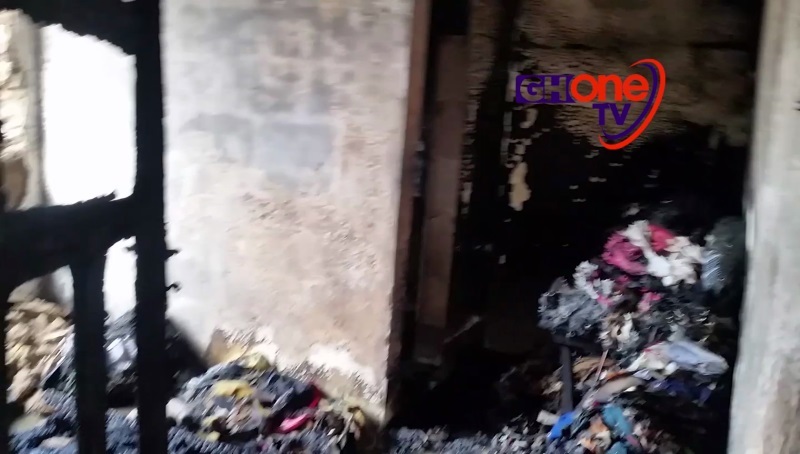 A four-year-old boy was burnt to death in a fire outbreak at Kanda in Accra Friday morning. The fire is suspected to have been caused by the boy while playing with matches at the blind side of his mother. Eyewitnesses say they were unable to rescue the boy at the time they noticed the fire.